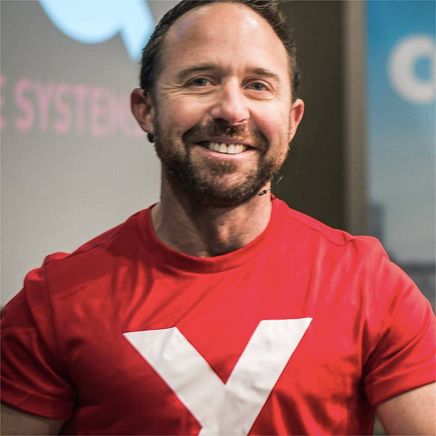 Energx Founder and Chief Energist, Sean Hall works with Australian organisations who share the belief that the most valuable, sustainable and high growth resource they have is the collective energy and creativity of their people. Endorsed by The University of Sydney, Energx assesses and builds the skill of ‘energy intelligence’ [ExIQ] at a personal and collective level. ExIQ is a practical approach to wellbeing that creates a holistic awareness of what impacts our energy levels and provides tools and strategies to prevent and overcome the indicators of burnout.